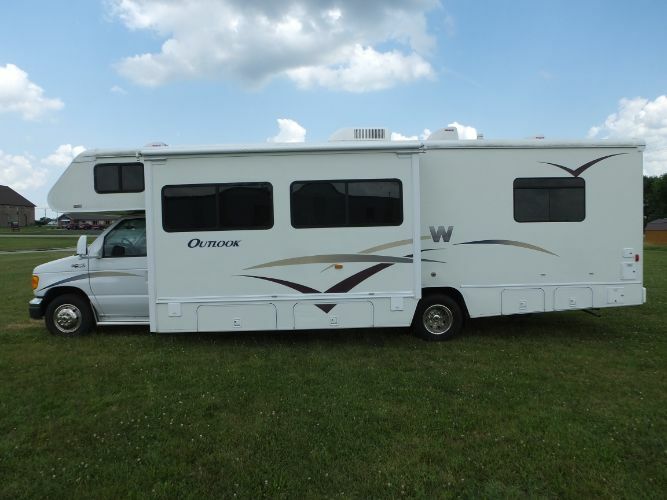 2006 Winnebago Outlook 31C Class C motorhome. 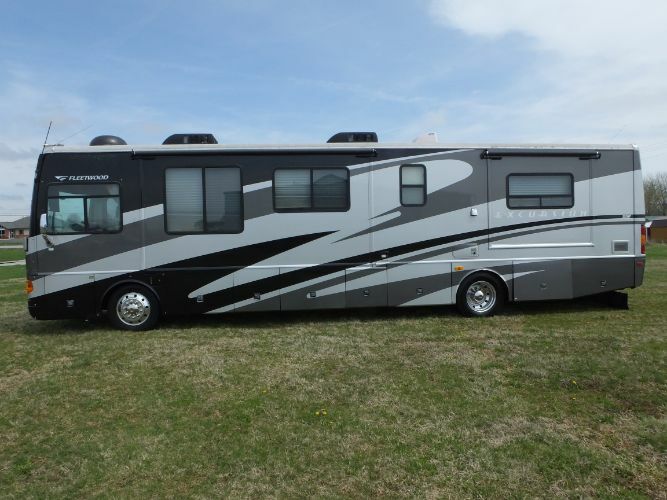 Great shape inside and out. 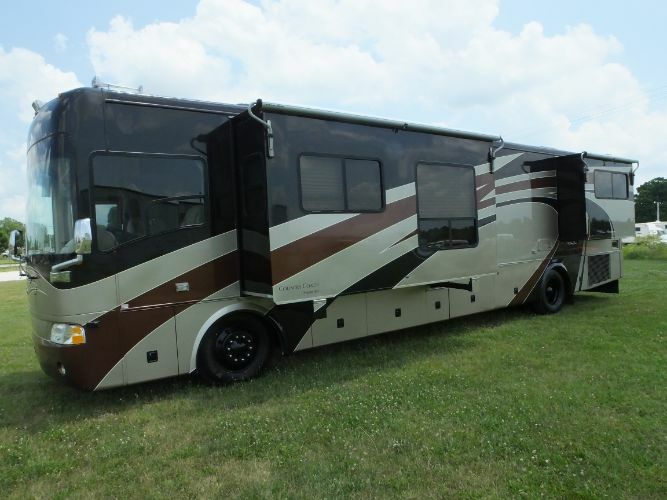 It's built on a Ford F-450 chassis and has a 6.8 liter V-10 engine with 46k miles. 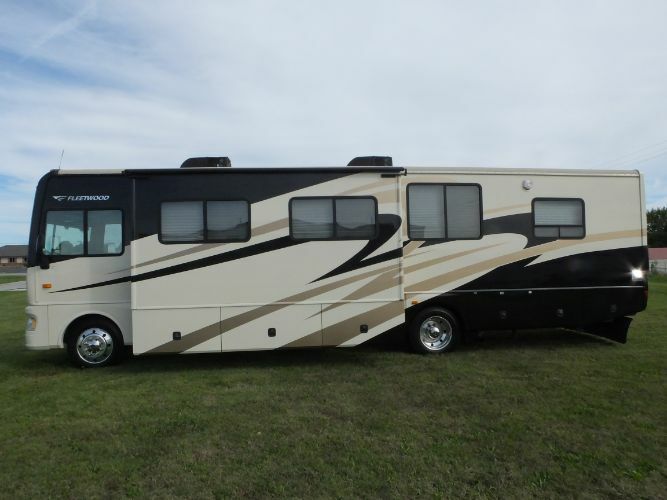 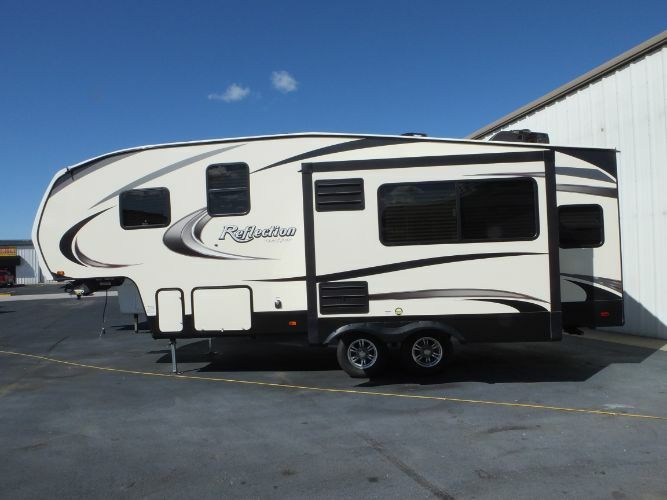 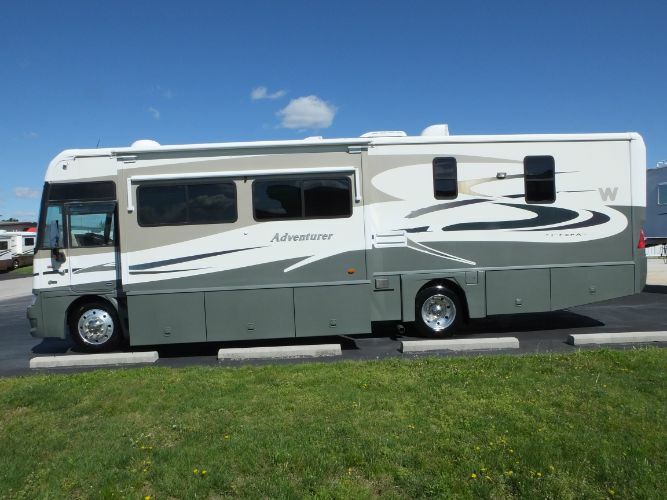 The motorhome is 31 feet long, has one large living room slide-out and can sleep up to 8. 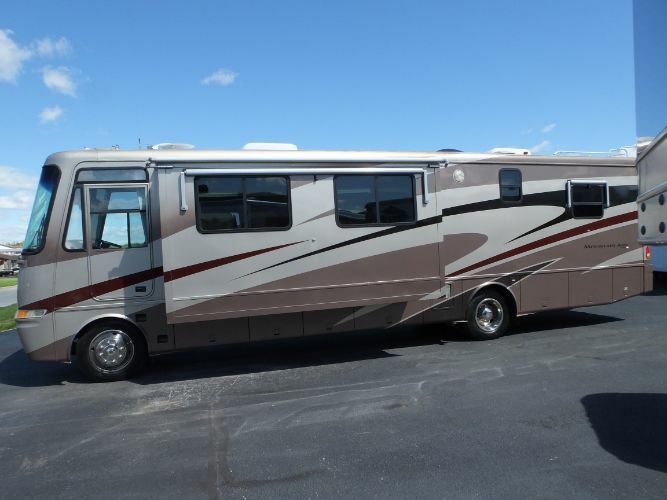 It has power windows, power locks, tilt, cruise, a/c, cd player, power heated mirrors, gas/electric fridge, 3 burner stove with oven, microwave, dsi water heater, ducted heat and a/c, mostly hardwood flooring throughout, Onan 4000 watt generator, queen bed, power awning, power entry door step, hitch, good tires, good batteries, clean inside and out, everything works as it should with no weird smells.